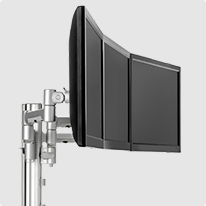 The AWM-AD monitor arm is a part of the Atdec modular family. 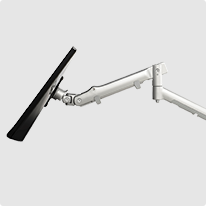 The spring-assisted arm is typically used in applications where the position of the display is frequently adjusted. Ideal for activity-based and agile workplaces. 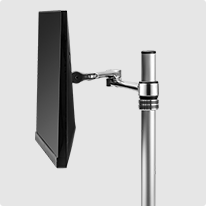 VESA head can be replaced with the SNTB notebook tray accessory (sold separately).